Why Are Transcription Services Important for Your Business? For businesses looking to remain organized and efficient in their communications, transcription services are very important. With these services, your business will be able to keep accurate accounts of important meetings and calls with clients and partners. Without these services, the process of creating transcripts of multilingual meetings and calls can be incredibly difficult. In today’s blog post, Akorbi takes a look at why transcription services are important for your business. What Is Included With Transcription Services? Essentially, transcription services can take recordings from meetings and calls and transcribe them into memos or notes. This process, naturally, is much easier, efficient and comprehensive than simply taking notes. It is easier in two major ways. First, it allows all people in the meeting to focus on the matter and hand, leaving note-taking and transcription to Akorbi. Your staff can absorb what is being said and better engage with clients because they can trust that accurate and complete transcription will be available right away. It also allows your staff to have a much more comprehensive record of the meeting than they would get simply taking notes. There are many benefits of transcription services, including meetings that are more productive and accurate. However, there are other key benefits, including accountability with clients and employees. With transcription services, you can be confident that all notes are accurate and that things don’t fall between the cracks. Transcription also saves your business a lot of time, as transcribing audio files can be very time-consuming. With transcription services, your staff can spend company time on more profitable tasks. 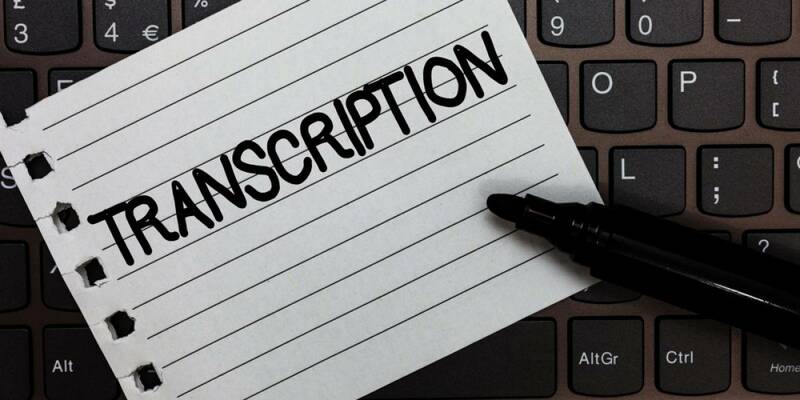 If you are looking for transcription services for your business, Akorbi can provide the perfect solution. For more information, give us a call toll-free at (877) 425-6724 or contact us online today.